Click current inmates to view inmates currently at the Terry County Detention Center. 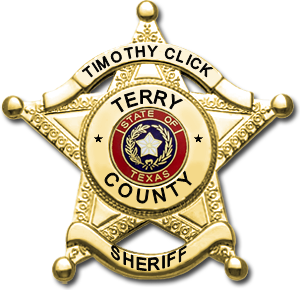 Click 48 hour release to view all persons released from the Terry County Detention Center within the last 48 hours. 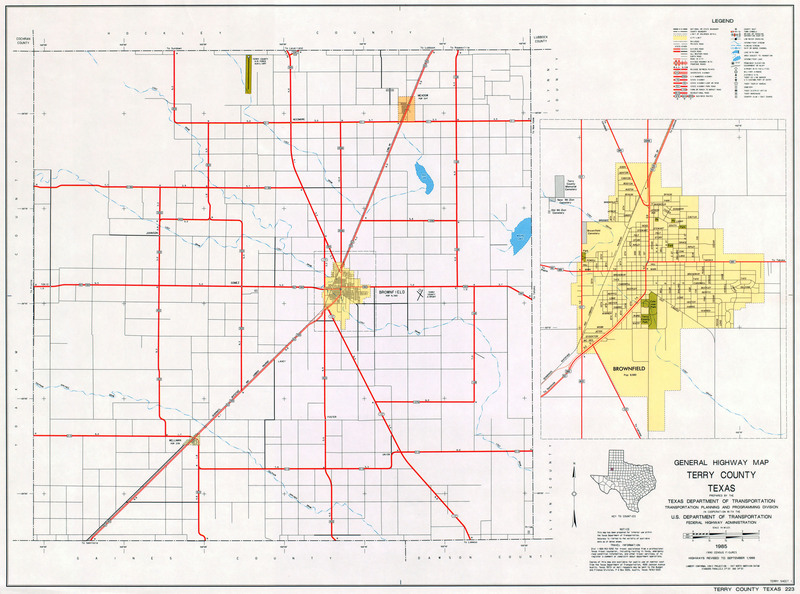 Information presented on this website is collected, maintained, and provided for the convenience of the site visitor/reader. 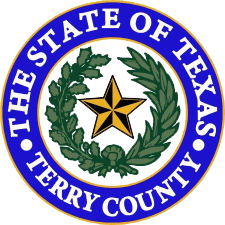 While every effort is made to keep such information accurate and up-to-date, the Terry County Detention Center can not certify the accuracy and/or authenticity of any information. The reader should not rely on this information in any manner. Under no circumstances shall Terry County, the Sheriff of Terry County, the web development supplier for Terry County Sheriff, the employees of Terry County nor the employees of Terry County Detention Center be liable for any decisions, actions taken or omissions made from reliance on any information contained herein from whatever source, nor shall the Terry County Detention Center be liable for any other consequences from any such reliance.